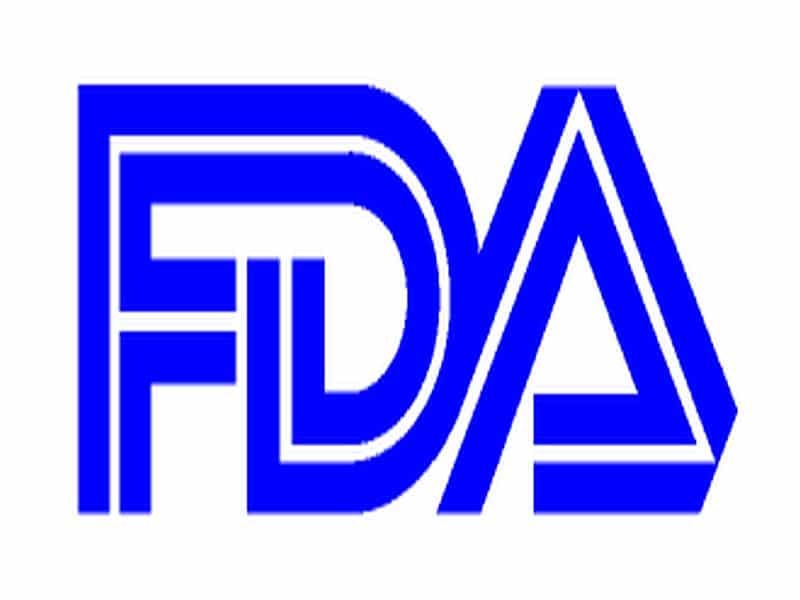 WEDNESDAY, Nov. 28, 2018 (HealthDay News) — Truxima (rituximab-abbs) has been approved by the U.S. Food and Drug Administration as the first biosimilar to the non-Hodgkin’s lymphoma drug Rituxan, the agency said today. Truxima, as with Rituxan, is approved to treat adults with CD20-positive, B-cell non-Hodgkin’s lymphoma to be used as a single agent or in combination with chemotherapy. The most common side effects of Truxima are infusion reactions, fever, lymphopenia, chills, infection, and asthenia. The drug’s label includes a Boxed Warning that users also may be at increased risk for fatal infusion reactions, severe skin and mouth reactions, reactivation of hepatitis B, and progressive multifocal leukoencephalopathy. Users should not receive vaccinations while in treatment with Truxima, the agency warned, adding that women who are pregnant or breastfeeding should not take the drug. Truxima is produced by the South Korean pharmaceutical company Celltrion. Rituxan, produced by the San Francisco firm Genentech, was approved in 1997.